Being a foremost organization in the industry, we Shiv Packaging Industries, from 2011 are actively engaged in manufacturing of an extensive array of Packaging Machines. 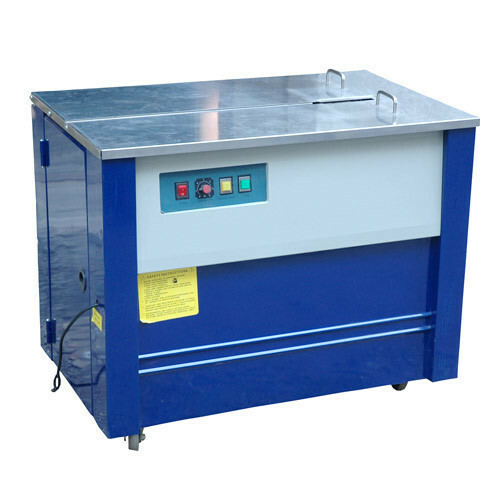 Our offered range has Packaging Machine, Filling Machine, and Shrink Wrapping Machine. These products are designed with the set market norms. Together with this, our products are appreciated for their features like easy to use, strong construction, fine functioning, low maintenance, and high performance.